A new trailer has been revealed for the dramatic thriller Rust Creek. This film, from Kentucky, had its World Premiere at the Betonville Film Festival earlier this year. In the film, a young woman and college senior finds herself in trouble, when her car breaks down. 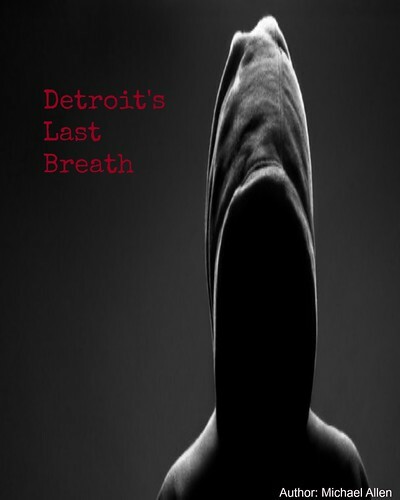 She is found by a stranger, in the woods as her pursuers close in. Rust Creek centrally stars: Hermione Corfield (Pride and Prejudice and Zombies) as Sawyer, along with: Micah Hauptman (In Stereo), Jay Paulson and Sean O'Bryan. A preview of the film's January release is available now. The trailer shows Sawyer, with car problems. Two men stop to supposedly help her. However, they have other intentions and Sawyer is chased in the local woods. It appears as if she escapes and is found by another character, Lowell (Paulson). Now, both characters face Sawyer's attackers. But this time, Sawyer is ready for this threat. 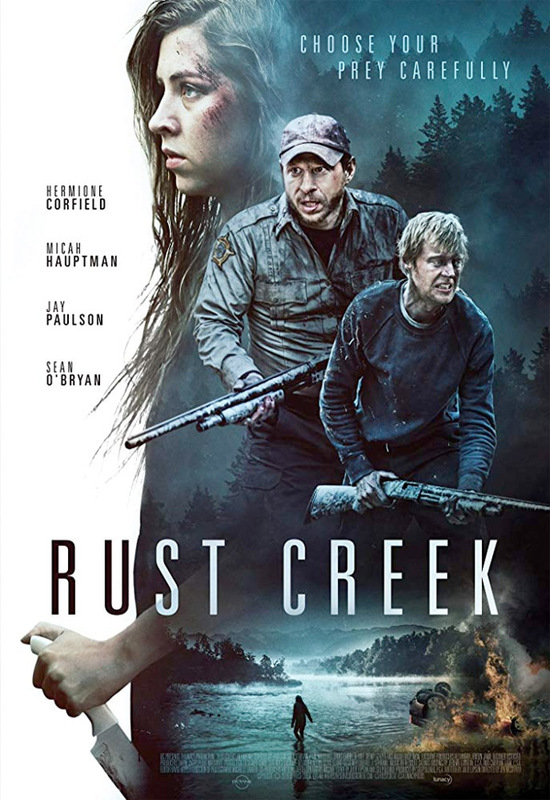 IFC Films will release Rust Creek, through its IFC Midnight label. The film will show in select theatres this January 4th., in the United States. As well, Rust Creek will be available on Digital platforms on this same date. Rust Creek looks to be an exciting thriller about revenge and is for those looking for a bit of action in the New Year. Release Date: January 4th, 2018 (U.S., Limited Theatrical, Digital). Writers: Julie Lipson, Stu Pollard. Cast: Hermione Corfield, Jay Paulson, Micah Hauptman, Sean O'Bryan, Daniel R. Hill, John Marshall Jones, and Jeremy Glazer.